What is Islam & Who was the Prophet Muhammad Pbuh? To inspire you to read the Quraan and understand it. InshAllah. A very simple concept. Its important for us to have a balance in life and many Muslims find it incredibily hard to strike a ‘balance’ betweeen Deen & Duniya. The keyword being ‘balance’. How Do We Plan To Inspire You To Read The Quraan? 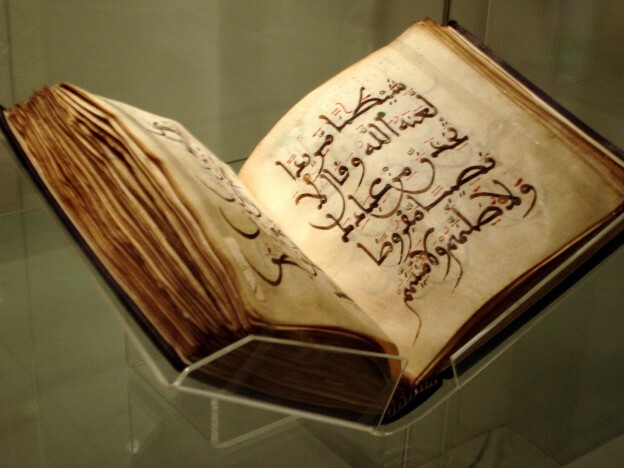 What Are The Benefits of Reading the Quraan? Simply tell others to join us. We are the Ummah of the Prophet Muhammad SAWS PBUH and we need to be united. Just imagine, you can read the Quraan Daily inshAllah. As soon as you log on to your facebook page, you will be provided the link for the latest Quraan page and you can read it. This will inspire you to read and understand the Quraan Daily , Monday-Friday inshAllah. Please invite others to join us and lets help each other to read the Quraan. A beautiful book with so much guidance, and yet, we seem to neglect it. Please tell others about Read Quraan Daily and lets read the Quraan Daily. Just imagine, thousands of people reading the Quraan Daily inshAllah. Lets make this thousands into Millions inshAllah and get the reward from Allah swt. We will be uploading the files to this page as PDF pages. The url link will be posted on facebook daily Monday-Friday inshAllah. Please download the pages in the PDF format and read the pages daily inshAllah. Ideally you should create a folder on your desktop called ‘Read Quraan Daily’ you can inshAllah keep the pages stored there and read the page at your own discretion on a daily basis.